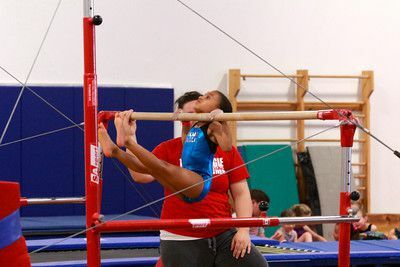 Eagle Gymnastics Academy was founded in 2004 with the goal of providing quality gymnastics programs to children of all ages in a premier facility with excellent staff. We have accomplished this goal, by providing classes to help our young toddlers build all of their gross motor skills with Parent & Tot classes in a positive rewarding environment. 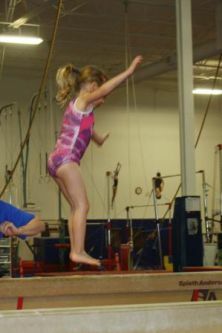 For our children ages 3 years and older, we provide structured gymnastics classes that build skills on all the Olympic apparatus and assist them in achieving their goals. Through our competitive programs, we have produced numerous District, State, Regional and National Champions! 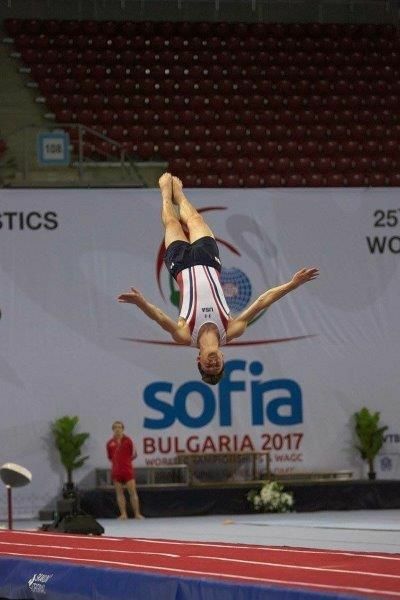 Team USA member, Isaac Rowley, who is one of our Elite athletes competed in individual and synchro trampoline at the World Cup in Baku, Azerbaijan the week of February 12-18. 2019. 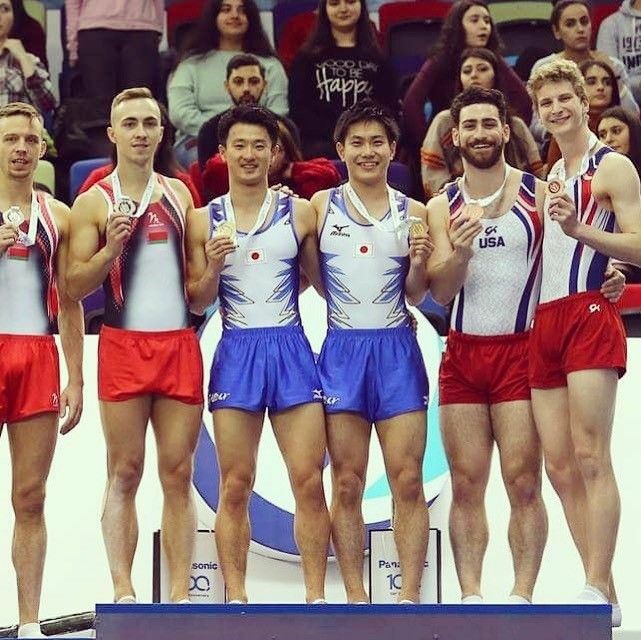 Isaac and his synchro partner (pictured below, far right) won the bronze medal. We are so proud of Isaac and Team USA. When you see him in the gym, be sure to congratulate him! For a full list of classes offered at the recreational level, click here for the schedule. Call 972-712-4644 if you are interested in a free trial class. 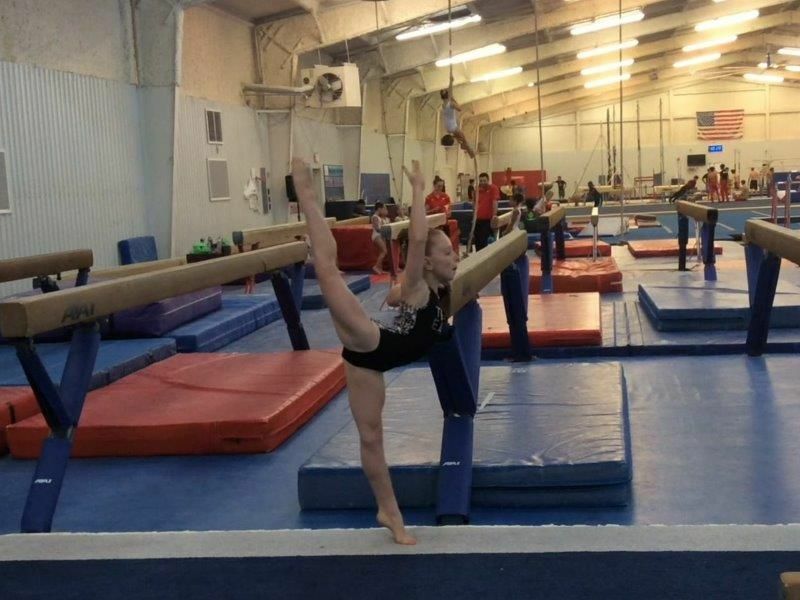 Our structured camps keep our students busy with games, activities and a lot of gymnastics! Ratio's are kept at 8 children/coach to ensure our campers get quality instruction all day. Our competitive programs include all three disciplines. 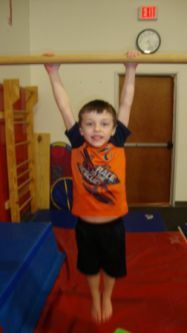 We offer Men's and Women's gymnastics as well as Tumbling & Trampoline. 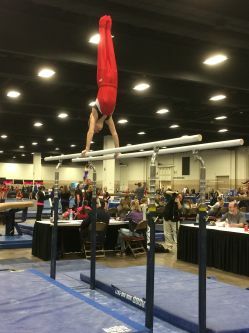 These athletes compete around Texas and throughout the USA and bring much pride to Eagle Gymnastics Academy.